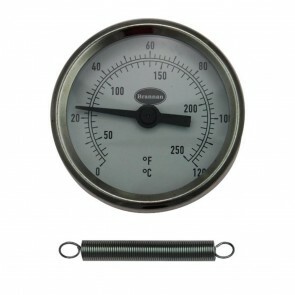 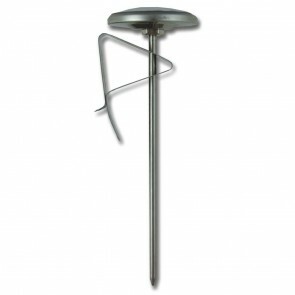 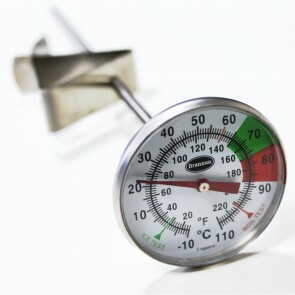 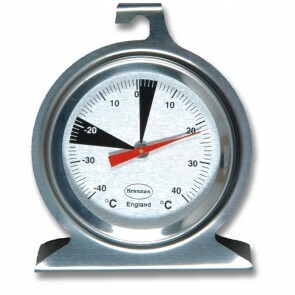 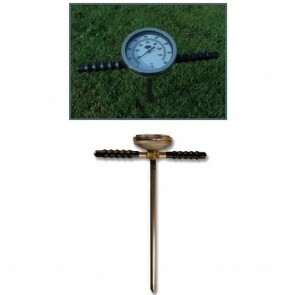 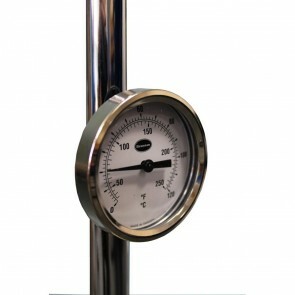 Brannan have been manufacturing thermometers and pressure gauges in the UK for over 100 years. 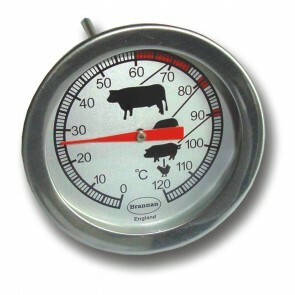 Whilst they continue to manufacture in the UK the Company now sources a carefully selected range of thermometers from around the World. 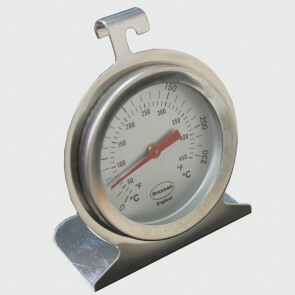 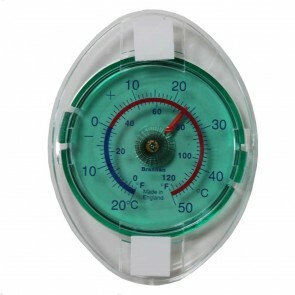 Brannan are leading European manufacturers of Thermometers, Pressure Gauges and associated products. 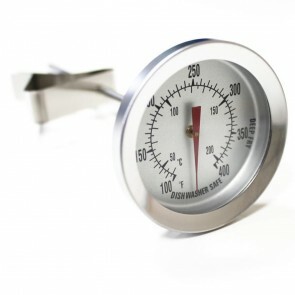 The Company continues to manufacture traditional high quality thermometers and pressure gauges in the UK, although the range has been expanded to include carefully selected digital instruments sourced from elsewhere.